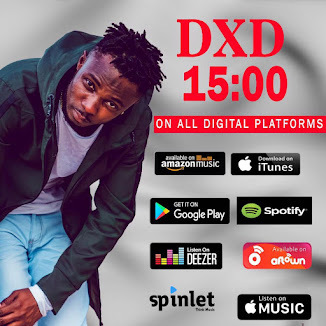 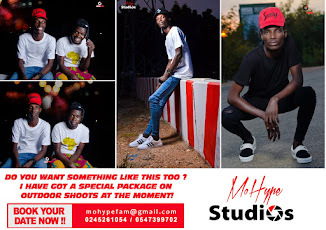 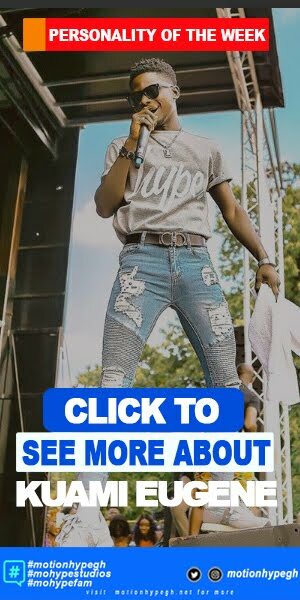 DXD's first single for 2018 slated for release on Friday the 16th of November 2018, featuring double platinum Danish Artiste/Producer Pharfar. 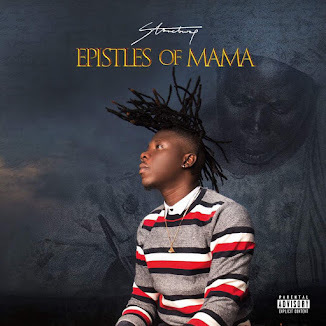 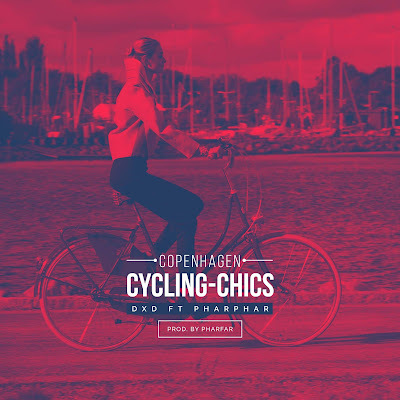 The song is a feel good party song influenced by the beautiful Cycling culture in the city of Copenhagen,But most especially,centered on admiring the hypnotizing Cycle-chics. 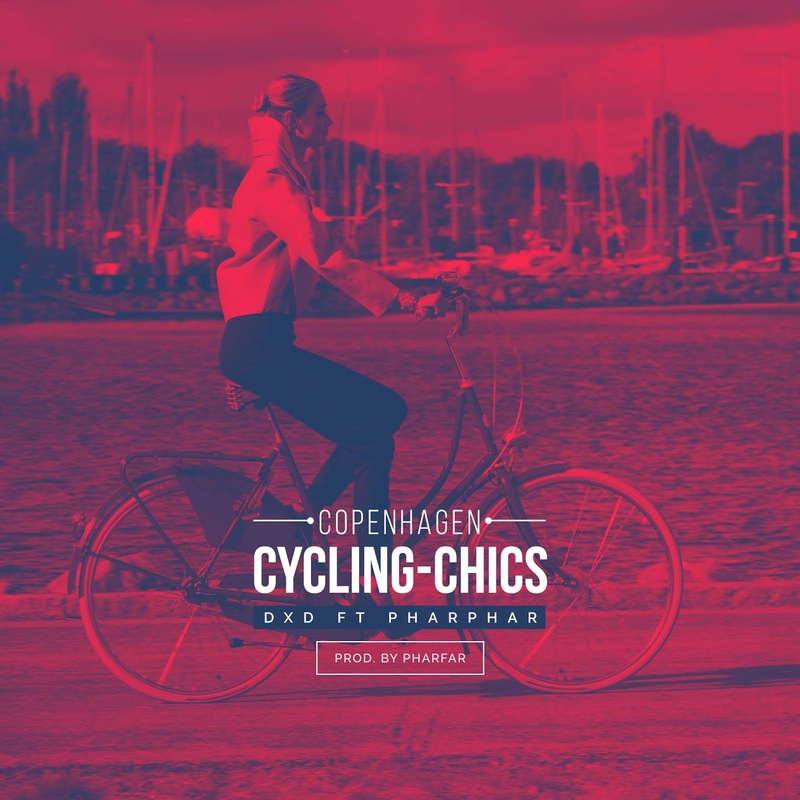 Its an interesting piece, more like sharing a melodic audio-report of DXD's Copenhagen experience.